Nvidia has this week added a new addition to their range of graphics cards with the launch of the Nvidia GeForce GTX 660 Ti, equipped with Nvidia Kepler architecture. Nvidia states in their press release that the The GTX 660 Ti has proved to be 41 percent faster in tests than the GTX 560 Ti from 2011, and a massive 58 percent faster than the GTX 470 which was first released back in 2010. 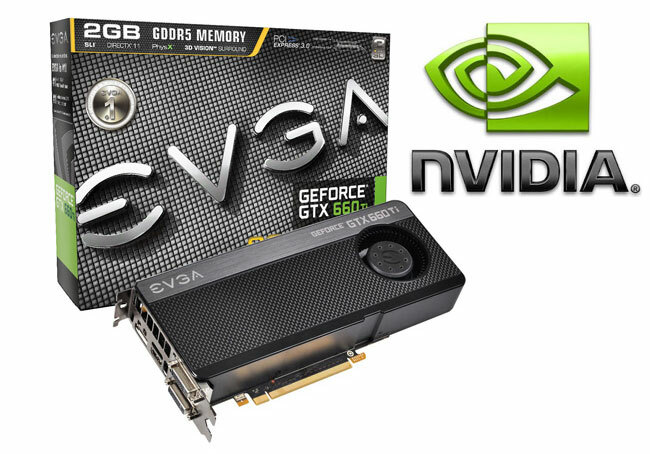 The Nvidia GeForce GTX 660 Ti is now available to purchase for $299 and includes a free copy of Borderlands 2. Enjoy!